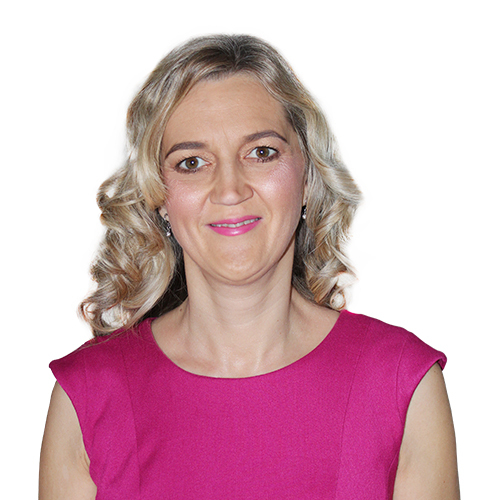 Gillian is an HR and training professional with experience in both the public and private sectors. Gillian provides a full HR consultancy service to our clients at both strategic and operational levels. She offers a wealth of experience in managing many complex HR issues and is instrumental in leading the implementation of change and bringing new initiatives to her clients. In her spare time Gillian Lectures at Post Graduate/Masters level in Human Resources.